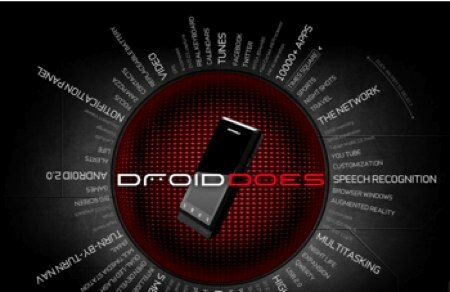 Motorola’s release of the Droid, the first cellphone to feature Google’s Android 2.0 operating system ,has a lot of people talking. Sitting patiently in the cloud of Android buzz is the future of publishing. Android’s growth might lead to an increased push eBooks. Android is arriving in a lot of Devices. Much more than we realize. All these devices form one giant platform i.e. they can tap into Android Apps and vica versa. Google Books, Google Editions and Google can and will leverage all these devices. Open works both ways – An eBook company other than Google might be able to take over the Android platform with an eReading innovation. 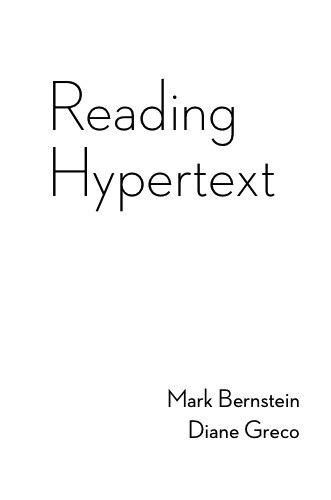 So what possibilities does Android offer for eReading? Every author/publisher can sell their book as an App. Every ebook store can add their own ebook app. It’s open so neither the carrier nor Google can block apps (in theory). Google does take 30% of revenue on paid apps (as Apple does). However, it’s less than what authors/publishers would pay retailers etc.